Hey guys! How’s it going on!? Today I am going to talk about a very sensitive issue that has been unresolved for a while now. People are literally fighting over this and the community is really restless about it. 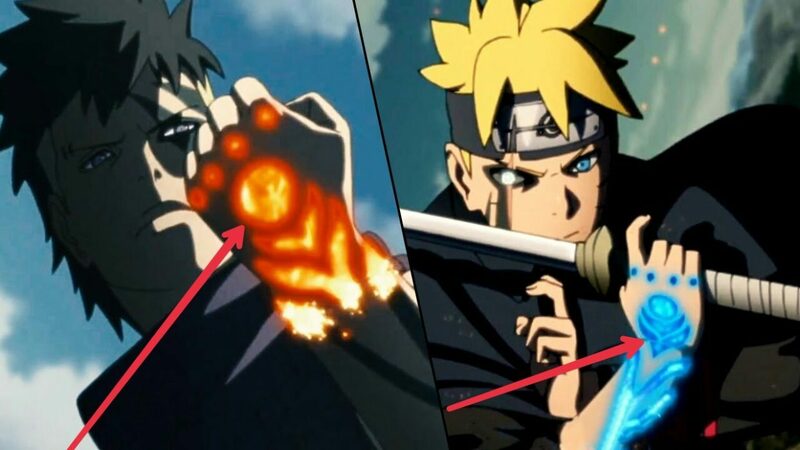 Things have gotten even worse ever since the latest Boruto Manga chapter was released and we got to know many things which could surprise any Naruto fan in existence. I am being serious here. It seems a big surprise has been set into action for fans. 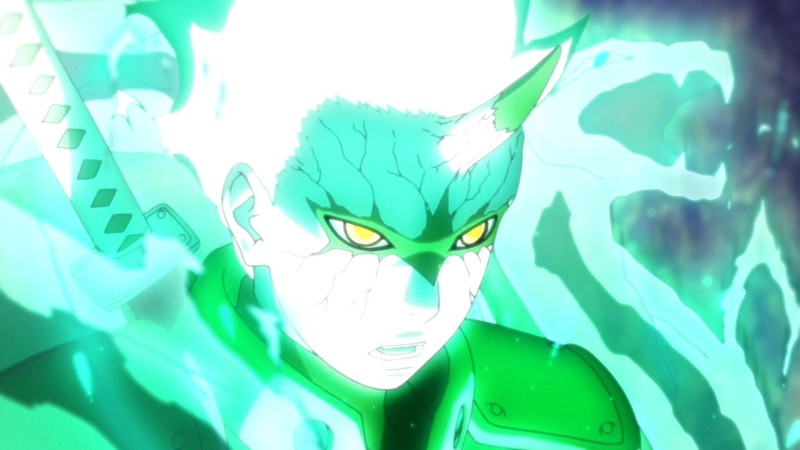 After all, the latest chapter of Boruto introduced a stunning fact about an enemy ninja, and it has readers eyeing one of Naruto’s mentors real hard. 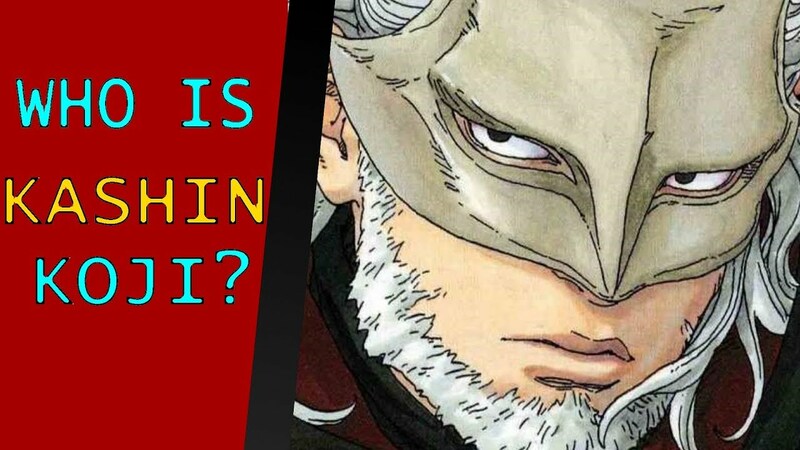 After all, Koji Kashin is giving off some mysterious vibes, and fans are really wondering if the man may be connected to Jiraiya. Many people are mad about the fact that Koji Kashin could in fact be Jiraiya himself. I think instead of him actually being Jiraiya (I don’t know how could even Jiraiya come back), he’s actually Jiraiya’s son. Just think about it, it all kinda fits. We don’t know if Jiraiya actually had a small affair or a love life, hell he was introduced when he was in his 50’s-60’s. Koji Kashin is presumably older than Naruto and Jiraiya could have conceived a son before Naruto was born or it could be an illegitimate son. Next story Dragon Ball Super Reveals The Secret To Broly’s Ultimate Power! Previous story Amazing Naruto Characters Created Using Everyday Objects!